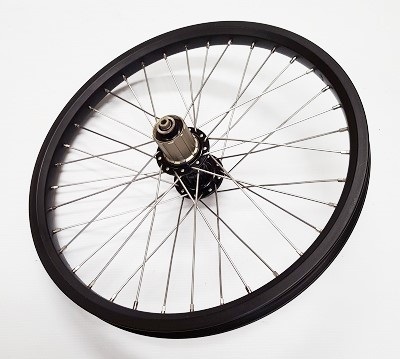 Tru Blu wheel. 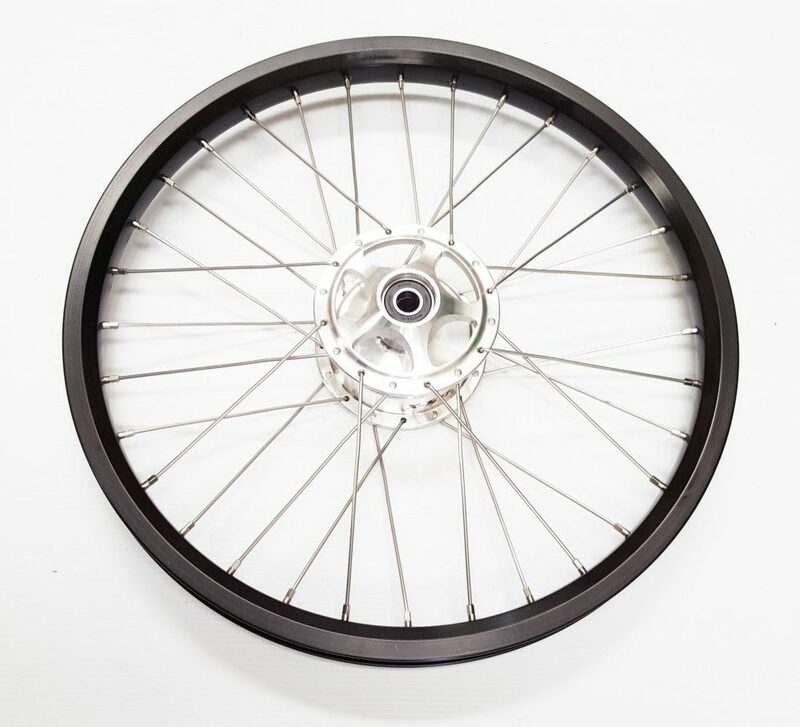 Top grade spokes, 24mm double wall rim, SA 70mm drum hubs. 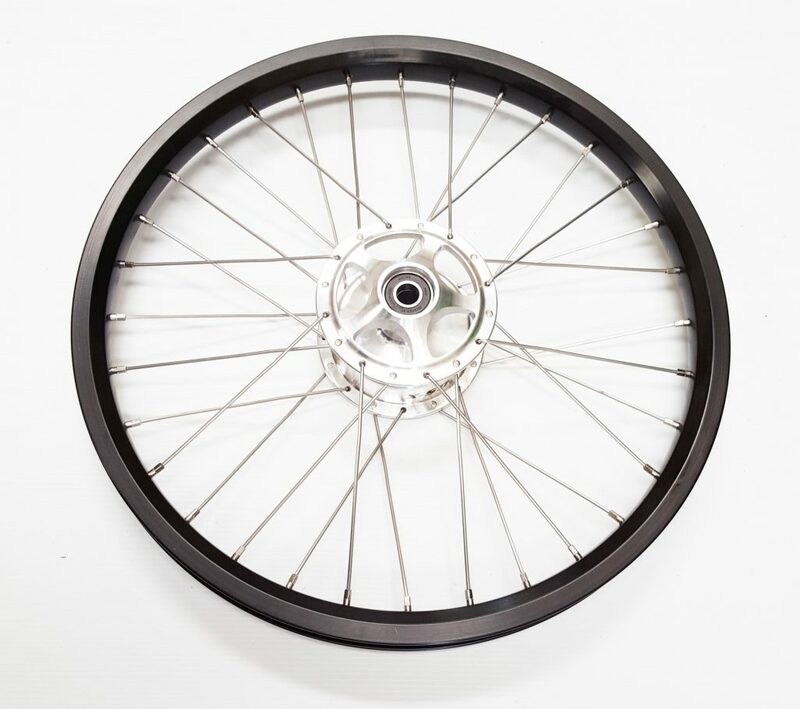 Wheel tensioned and trued in Australia to very high standards. 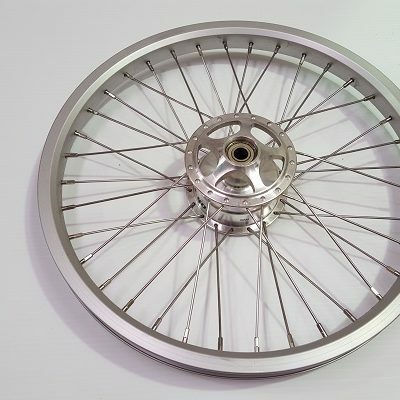 Spokes loctited.